I like dresses 1 and 3 ... but I feel like this is the type of thing that you should try on before you buy. Or maybe a Rent the Runway opportunity??? I love dresses one and three, not a huge fan of the color of dress one, but like the cut better than 3, that said..get both and try them on and return the one you don't want. Better yet, have any friends that can lend you a dress? I like dress 3 a lot! Maybe you should try Rent the Runway! I like one and two. And I got the same box like you and am liking the products. I agree that you should try Rent the Runway. 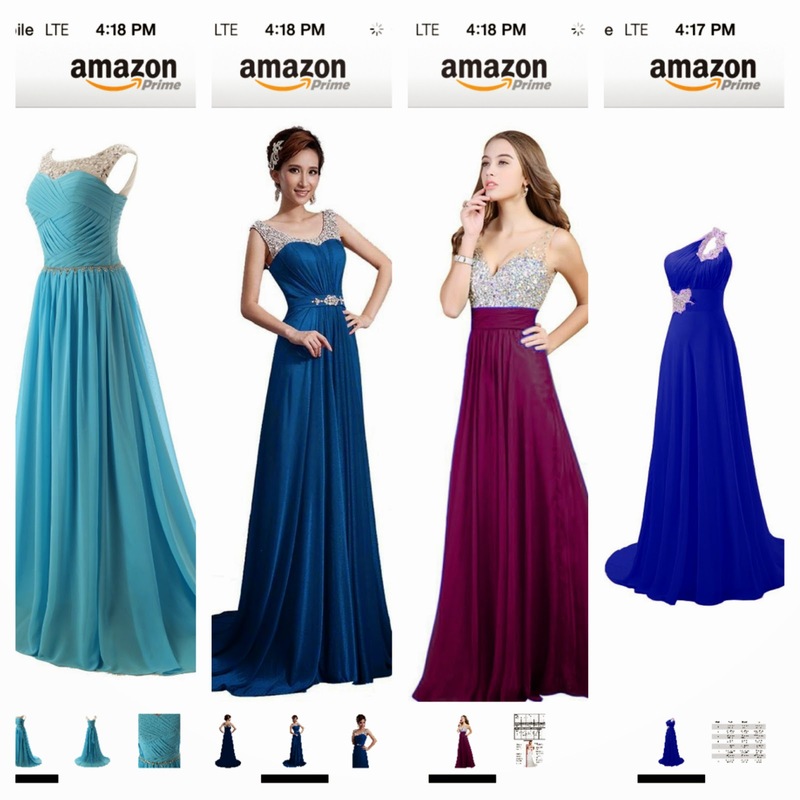 But if you want to buy something, I like the one-shouldered dress the best.